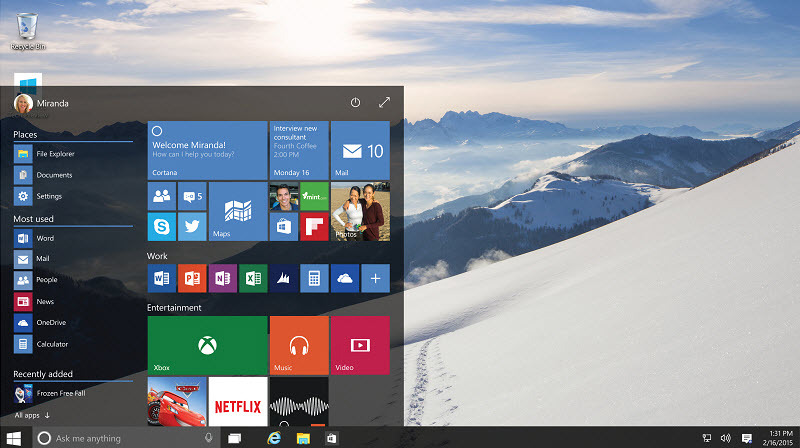 Windows 10 build 10122 is now available for download and testing. What’s new in this release? New Tab Page for Microsoft Edge. Changes to how Windows 10 handles default apps. Download Windows 10 build 10122 from windows update fast ring.